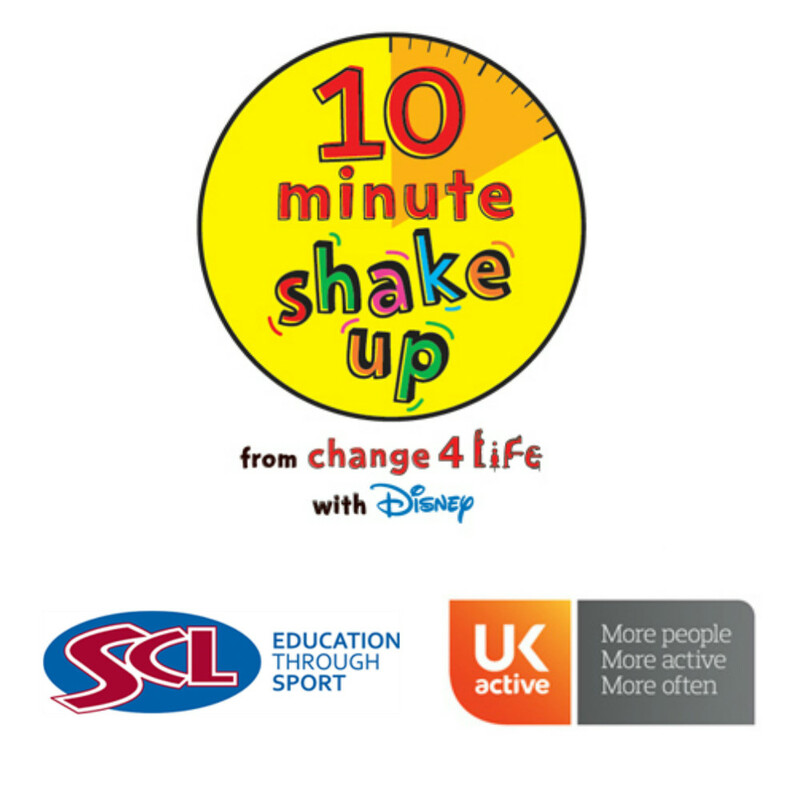 ukactive are supporting the 10 Minute Shake Up this summer, an exciting initiative from Change4Life with Disney, aiming to inspire the nation's children to get moving with some of their favourite Disney characters. This Summer SCL will be supporting this campaign alongside their strategic partner, ukactive. SCL will be rolling out the 10 Minute Shake up at all their Holiday Clubs this Summer! ukactive is the UK's leading not-for-profit health body for the physical activity sector with over 3,500 members. Members come from across the private, public and third sector and are united by ukactive's longstanding and uncompromising commitment to getting more people, more active, more often. The organisation's efforts are centered on supporting a national ambition to "Turn the tide of physical inactivity". The 10 Minute Shake Up is an initiative designed to help children achieve the recommended 60 minutes or more of moderate to vigorous exercise per day. Any activity counts and kids at SCL this summer will not be short for choice when it comes to doing things to get moving. SCL will be running Club Energy and Soccer Schools at Holiday Clubs across the South and South East this Summer! This initiative comes at a critical time following ukactive’s recent research showing that British school children are losing 80 per cent of fitness gained during term time through ‘lazy summer holidays’. SCL will be helping ukactive with their goal to build on the success of Change4Life's 2015 campaign where 6,000 events were held across the summer providing activity to thousands of children and their families. Last year over 700,000 children were involved in the 10 Minute Shake Up! This year Change4Life have teamed up with Disney to put together some fun shake ups to get kids moving this summer with some of their favourite disney characters. 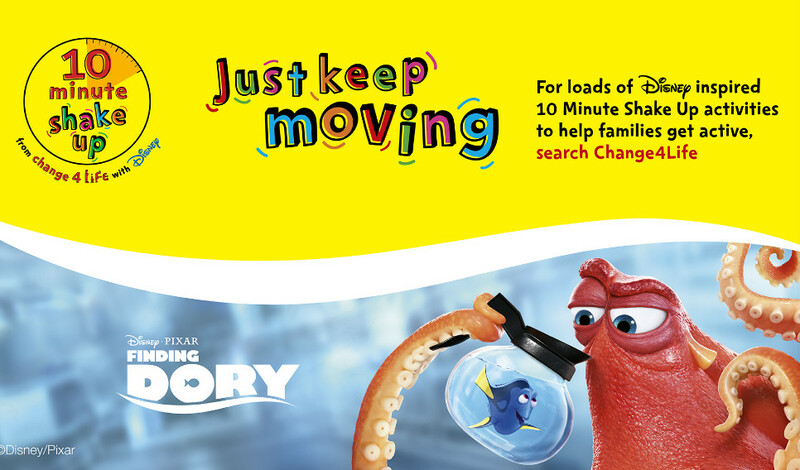 Get your kids moving with Dory from Finding Nemo or Elsa from Frozen. Head over to Change4Life to see what games and activities your kids can try out with their favourite characters. Latest research shows that not only are kids not active enough but they are also consuming three times more sugar than they should be compared to daily recommendations. 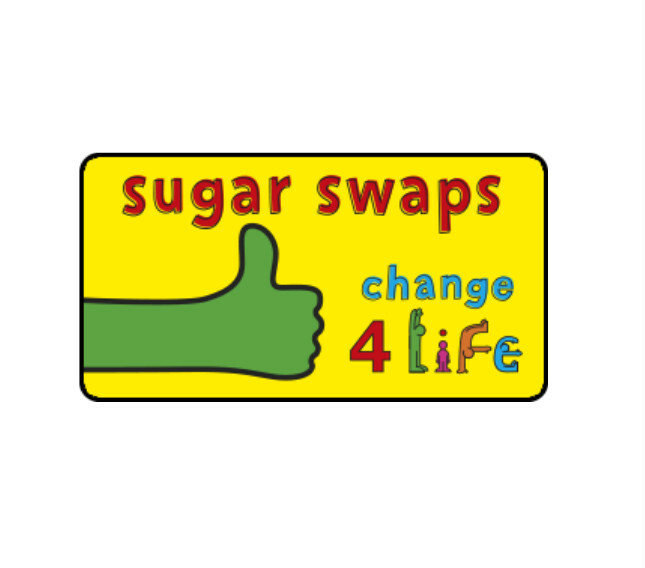 Too much sugar can lead to serious health issues but Change4Life's Sugar swaps initiative aims to help educate people of the dangers of sugar and change the way they eat. Change4Life's Sugar Smart app can help you see how much sugar is in you and your kids everyday food and drink. Head over to Change4Life's website to download the app and read about their healthy recipes and tips.